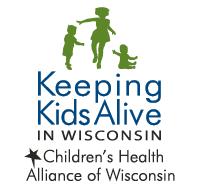 Children are anatomically and physiologically different from adults, and they require specialized equipment and training for their emergency care. The National Emergency Medical Services for Children (EMSC) program is the only federal program focused on improving the quality of emergency care for children. It focuses on reducing child and youth mortality and morbidity resulting from severe illness or trauma. 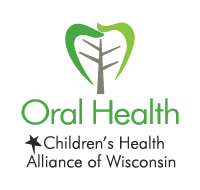 In 2013, the Wisconsin Department of Health Services called upon Children’s Health Alliance of Wisconsin to lead the EMSC state partnership program in Wisconsin. We work to meet the national EMSC performance measures related to improving pre-hospital and emergency care for kids. 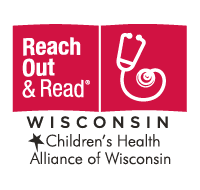 We provide training, resources and support to each of Wisconsin’s 128 emergency departments and more than 750 emergency medical service agencies. 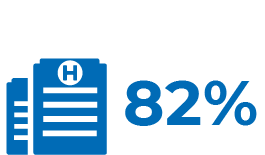 of all pediatric emergency visits occur in community emergency departments. 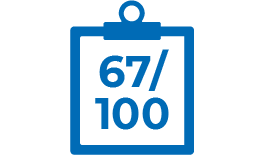 On average, WI emergency departments only score 67/100 on pediatric readiness. 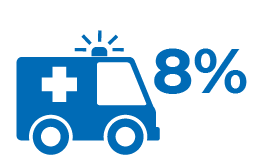 Approximately 8% of all EMS ambulance calls are for pediatric patients. 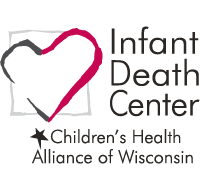 Just 35% of WI hospital disaster plans include care of children. 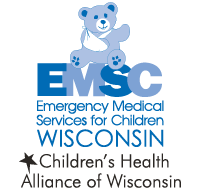 Emergency Medical Services for Children works to improve pediatric emergency care by providing training, tools and support to emergency departments and emergency medical services agencies. 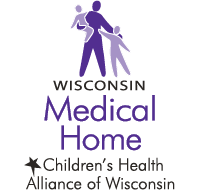 Wisconsin EMSC holds in-person trainings in each of the state’s trauma regions. These sessions use lecture and hands-on activities to help EMS providers increase their pediatric skills. Pediatric calls may be infrequent but it’s important to be ready for them. Find equipment lists, patient care guides, toolkits and education for your EMS agency. Most sick and injured children seek care at community emergency departments. It’s critical to have the training, equipment and resources to provide effective emergency care for children. Find protocols and guidelines, equipment lists, toolboxes, fact sheets and national resources to ensure your your emergency department is ready to care for children. When children or youth with special health care needs (CYSHCN) require emergency care, parents may not always be available to give important medical information to emergency responders. 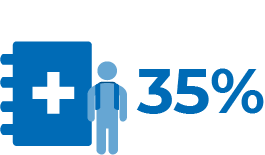 Planning for CYSHCN helps EMS providers provide the best possible care. PECCs ensure the pediatric perspective is included at EMS agencies by communicating with emergency departments and coordinating pediatric injury prevention activities and education. 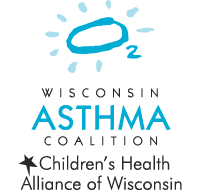 Join our work to increase the number of PECCs in Wisconsin.